Are Two New Apple Watch Models Coming Next Month? upcoming iPhone 7 launch next month. One model is expected to be a major upgrade called Watch 2 while the other model will only experience minor changes according to research firm KGI securities. Watch. 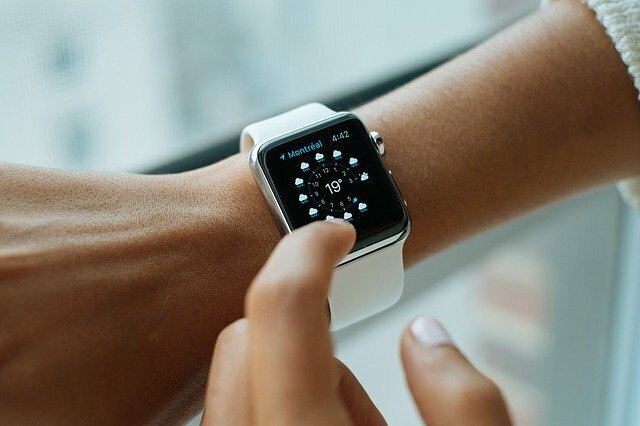 Apple Watch sales dropped 55% year-over-year in the second quarter and the Cupertino company needs to revive its smartphone division. The larger 42-mm Apple Watch 2 model has a faster and more efficient processor, higher battery capacity, a thinner screen, built-in GPS and a barometer. 42-mm variants. This is probably bad news for many Watch fans that have complained about the thickness of the phone. So how come the thickness remains the same even tough the screen is thinner and processor smaller? The answer is that Apple has enlarged the battery to the delight of many consumers. Watch 2 provides many hours of additional usage compared to existing watches. Watch 2 is the main upgrade, but Apple is also slated to release a basic Watch model without major changes and with an identical design. Hence, it’s a minor upgrade without any noticeable improvements that will retail at a lower price. Thus, it could be worthwhile waiting until next month if you’re planning to buy a new Apple Watch. The current price for a watch with a 42-mm sports band is about $600 on average and a 38-mm one costs about $480. How much do you think the price of the basic model will drop?